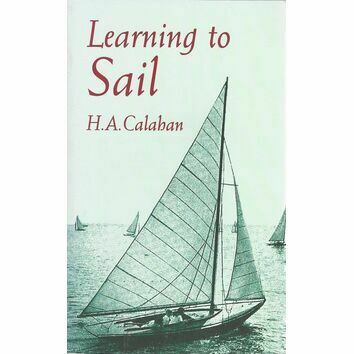 Seamanship is a fundamental thing to learn which includes a multitude of skills to help you handle a boat out at sea, and the possible things that could happen. 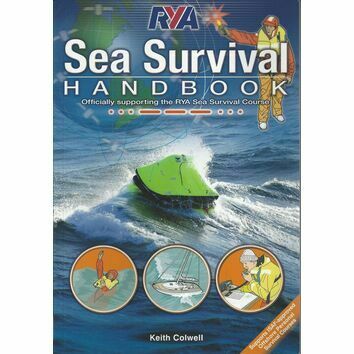 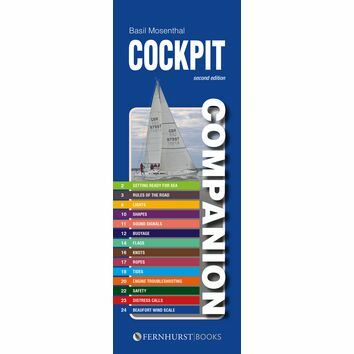 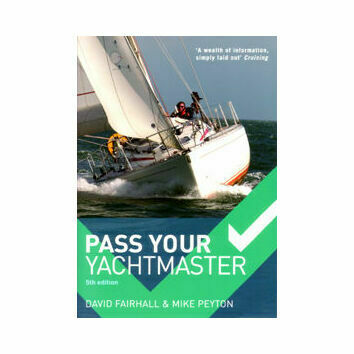 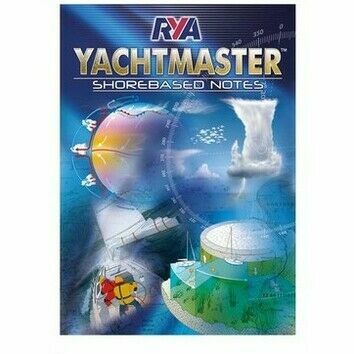 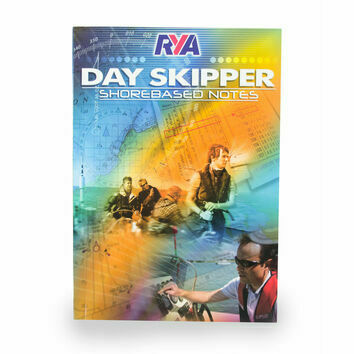 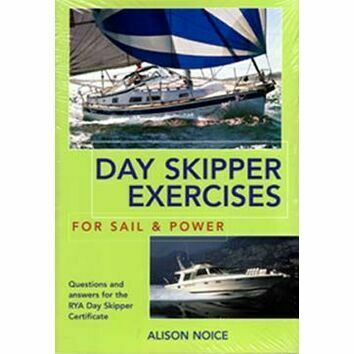 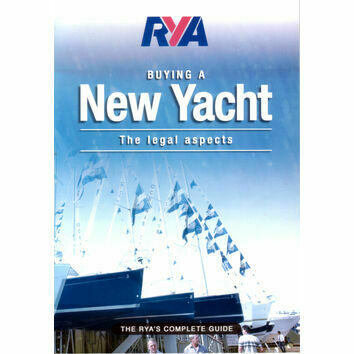 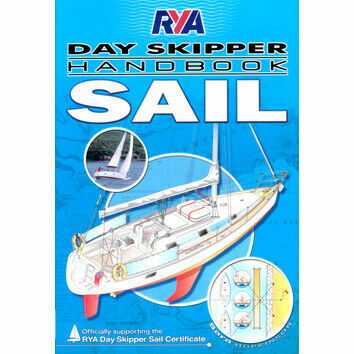 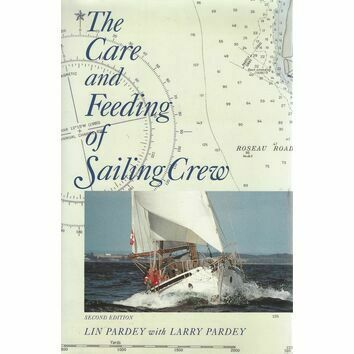 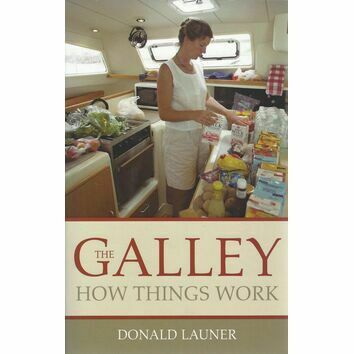 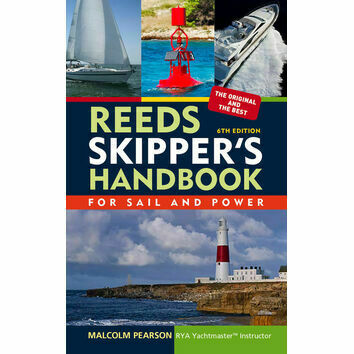 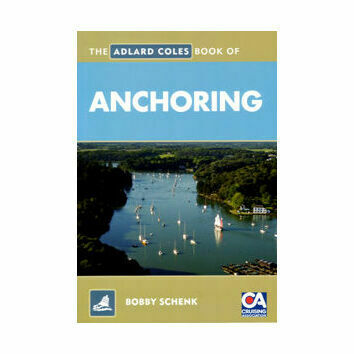  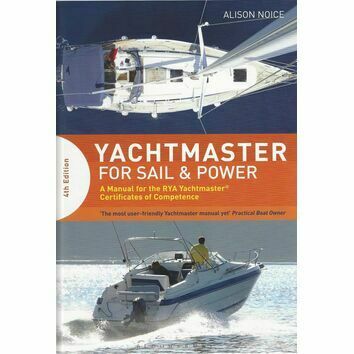 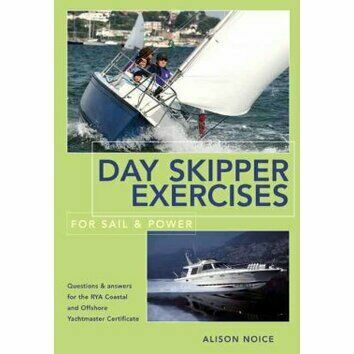 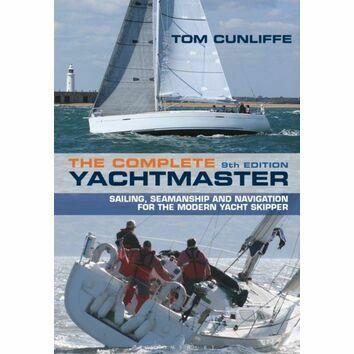 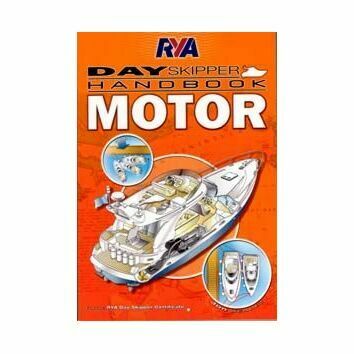 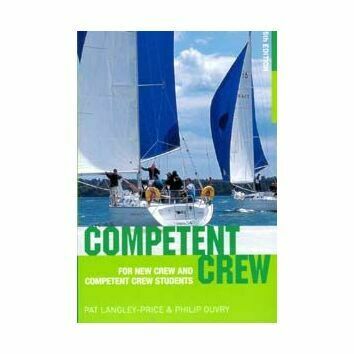  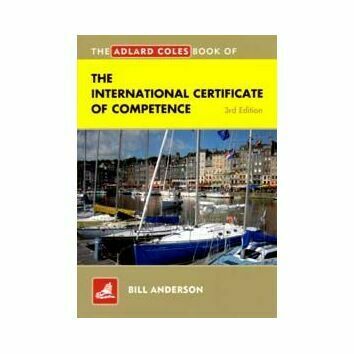 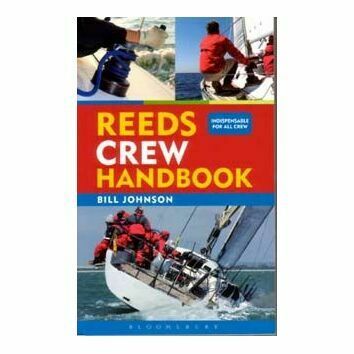 We have a vast selection of books based on seamanship that will help you fare out at sea, our range includes books covering sailing in bad weather, first aid, captains quick guides, an introduction to radar and so much more. 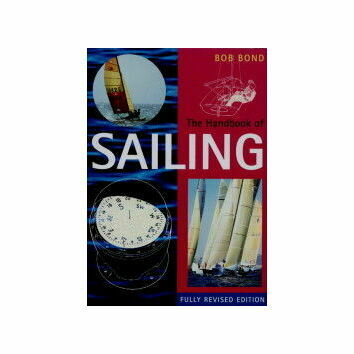 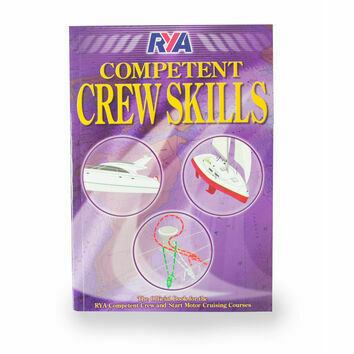 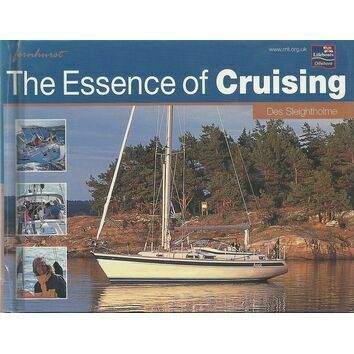 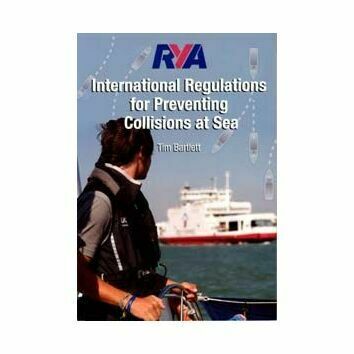 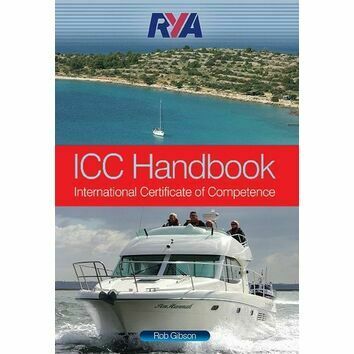 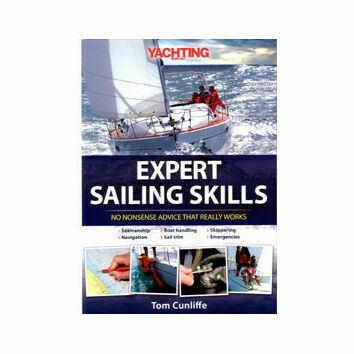 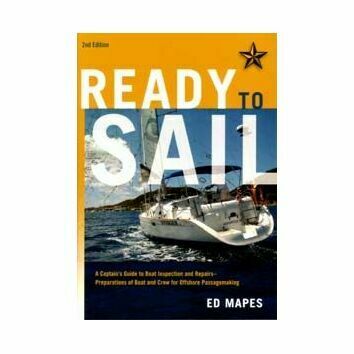 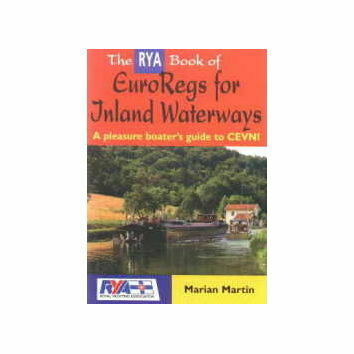 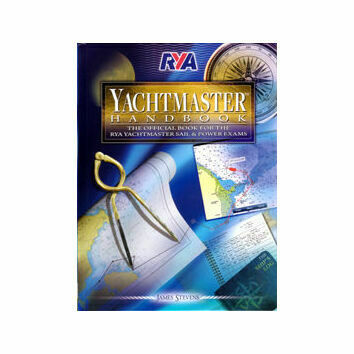 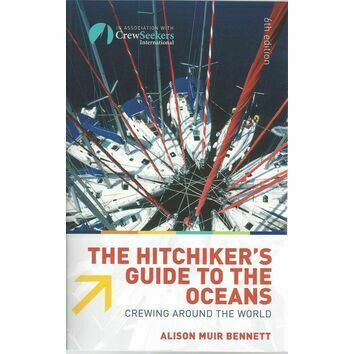 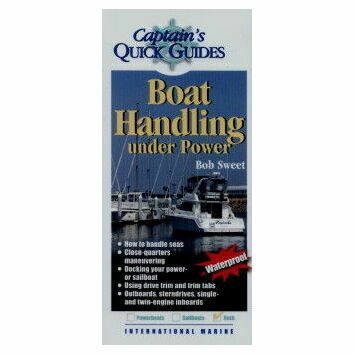 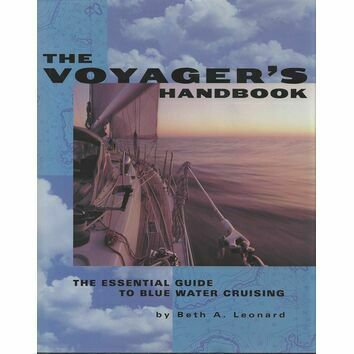 All of these books provide a great reference point for everything you'll need for a smooth sailing trip!